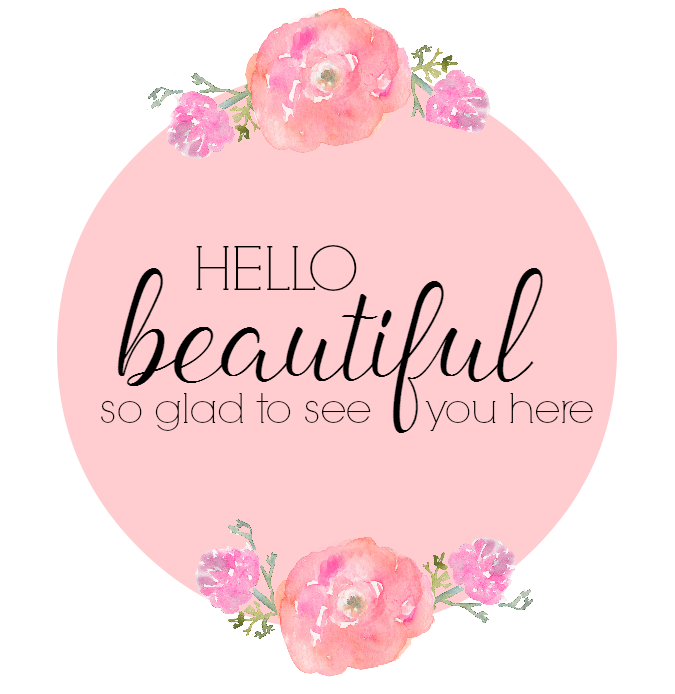 Well, hello there! 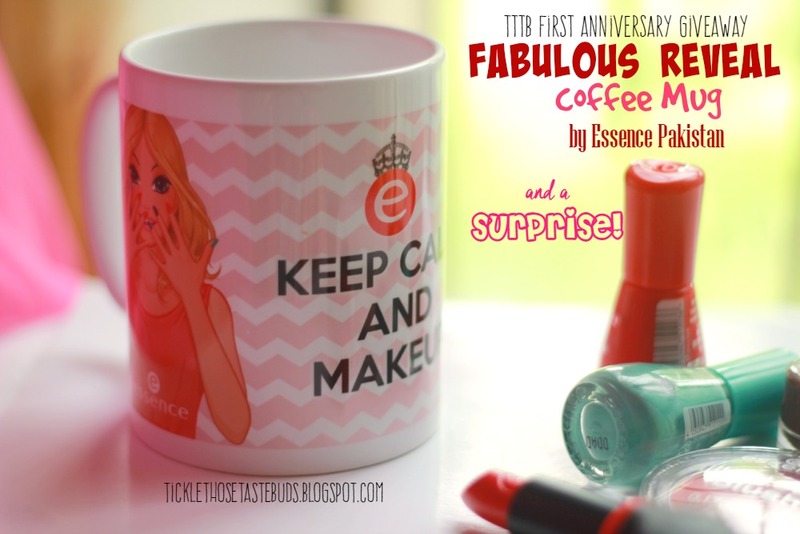 Its quite overwhelming to see you all participating in our First Anniversary Giveaway and enjoying it too. Here is a list of all the questions being asked regarding the Giveaway and on gaining points. Hope you find your answers here and earn more points and entries. What are the two steps? To enter the giveaway every participant is required to complete 2 steps. In the first step you are required to complete 4 actions. Then you move on to Step 2 which is administered by Gleam App. In the second step you are required to login to the Gleam App using your email, facebook or twitter account and then complete the actions. Do I have to complete all actions? YES. you are required to complete all actions in Step 1 however for Step 2 you can choose to complete one action and can win on the basis of that alone but more actions yo complete more points you earn and more chances of winning. Completing at least One action from Step 2 is mandatory. Do I have to Like the pages I visit on Facebook? How do I Re-post and Tag friends on Instagram Photo? To complete this action you need to post this image on Instagram. To Re-post you can either use the Re-post App or take a snapshot /save this picture and upload. Your account should not be Private. 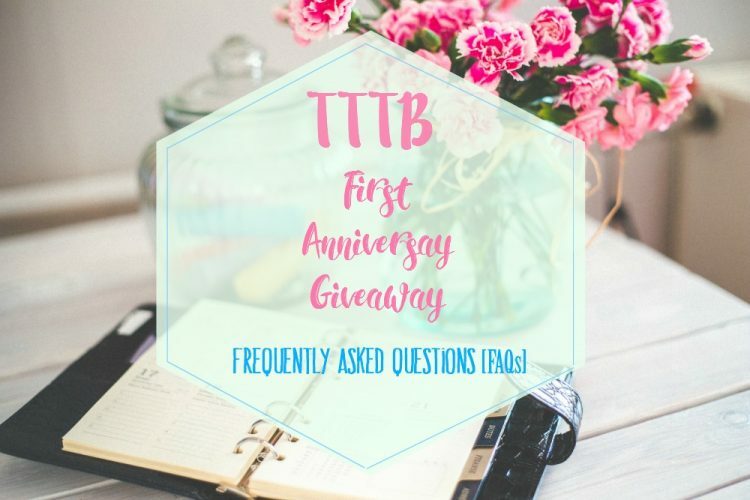 To complete this action your Instagram account should be set to Public so that the app can access the giveaway hashtag #TTTBFirstAnniversaryGiveaway and only then you’ll be able to earn points. How do I Pin photo on Pinterest? You can earn extra points bu sharing the link mentioned with your friends via Email, Facebook, Twitter, Google+. When your friends opens the post and completes this action, You earn points. 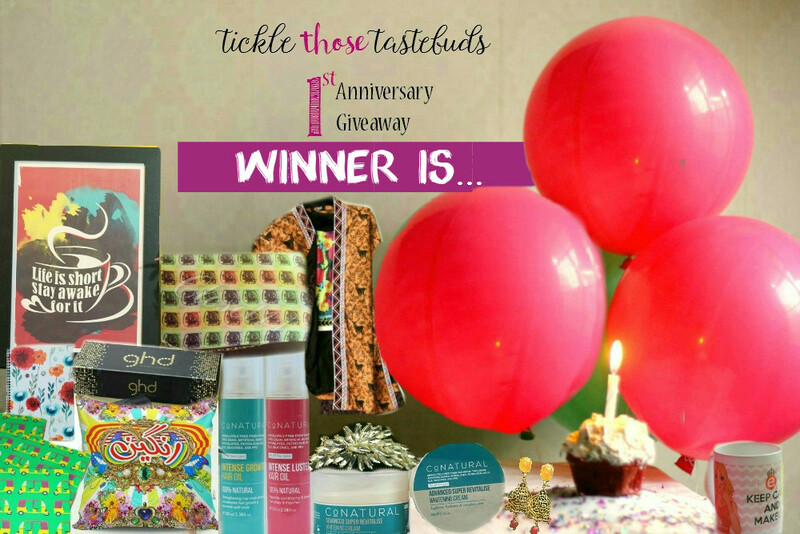 I am unable to Tag friends on Tickle those Tastebuds Giveaway photo on Facebook. From the App choose that image from your Facebook Albums and Tag friends in that picture. Make sure the image you post on your Facebook profile and Tag friends is set to Public or the App will be unable to access it and your entry will be invalidated. If there are any actions you’ve missed out you can complete them here and earn more points and entries. The Giveaway is still running and will close on July 22nd at 11:59 PM, so keep sharing and participating. 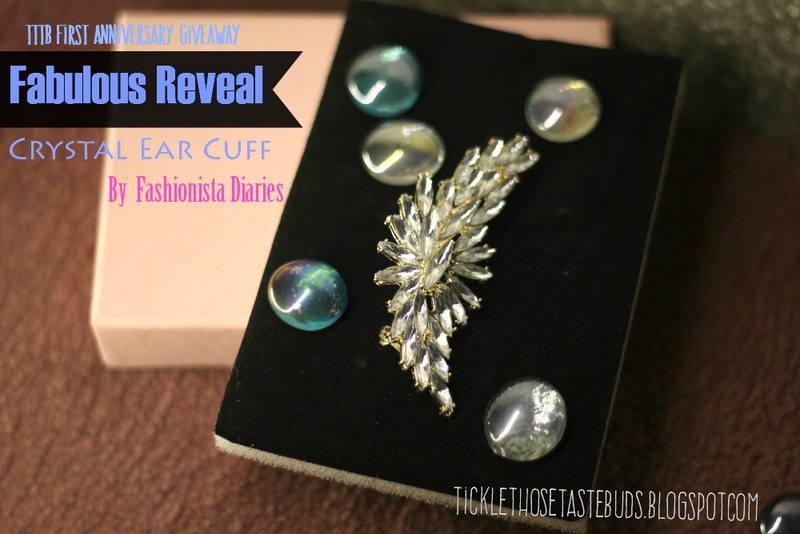 You might be the Lucky Winner! We’ll be revealing more surprises along the way so keep following. If you still have any trouble using the Gleam App or have any questions please comment below or inbox on the Facebook page here and I’ll help you out.